Product #5421 | SKU A400XLR | 0.0 (no ratings yet) Thanks for your rating! 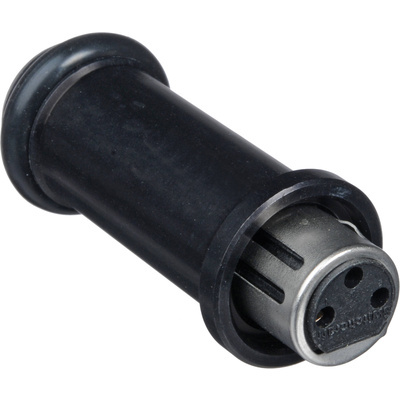 The Shure A400XLR is the XLR insert-adapter and connector for the A400SMXLR Flange Mount. The A400XLR establishes a direct connection for surface (flange) mounted gooseneck microphones with 3-pin XLR terminated connections.